The Narendra Modi government has missed the opportunity to initiate crucial reforms in how India is administered. Social activist Anna Hazare ended his week-long hunger strike on Tuesday, after Chief Minister Devendra Fadnavis visited him in his bastion in Ralegan Siddhi, Maharashtra. Last week, early in this protest, the Maharashtra government dispatched junior ministers to placate Hazare, aware the media and public could wake up to the story should he need to be hospitalised and force-fed. 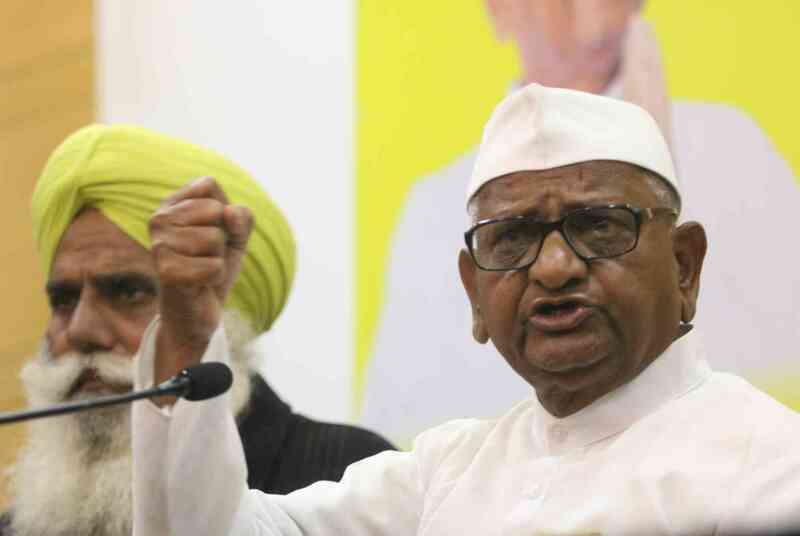 On Tuesday, Hazare said he was satisfied with the government’s assurances over appointing a Lokpal at the Centre and Lokayukta in Maharashtra under the Lokpal and Lokayuktas Act, 2013. That law came to pass largely because of Hazare’s most successful agitation, the India Against Corruption campaign, which destroyed what hope the Congress-led United Progressive Alliance government had of returning to power for a third successive term, and paved the path for Narendra Modi’s election as India’s prime minister. For a brief while in 2011, Hazare captured the national capital’s imagination, but has since learnt how capricious the public’s affection can be. 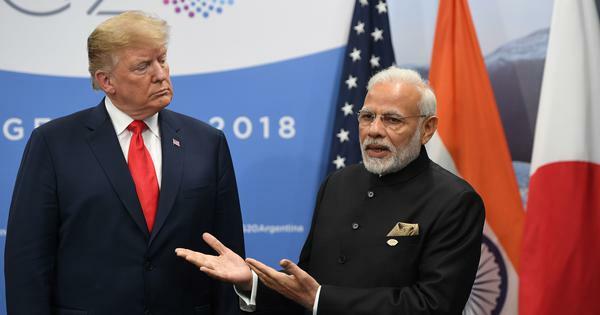 Modi, in contrast, understands how short attention spans are, and has built a career around the control of optics and narratives. Having come to power promising fundamental reforms and strong anti-corruption measures, he blithely ignored the signal achievement of the India Against Corruption movement, the establishment of an anti-corruption watchdog. His lack of interest in the Lokpal did not surprise me, given his fight against the appointment of a Lokayukta during his reign as Gujarat chief minister. I was equally unsurprised that he took no action against politicians he had targeted in his campaign speeches. That was just a continuation of the compact between large political parties that has persisted in India for decades. What has disappointed me most about his four-and-a-half years in power is his complete neglect of the urgent task of introducing some accountability to the bureaucracy and police. I was hopeful he would reform the way the nation is governed, an achievement that could have compensated for his party’s divisive, hate-filled social agenda. Anna Hazare addresses a press conference in Delhi on January 21, 2019. (Photo credit: IANS). Modi’s administration has, admittedly, taken some measures to curb corruption. The Real Estate (Regulation and Development) Act, 2016, or RERA, for instance, has improved transparency in the housing sector to the benefit of home buyers. A few other laws follow the RERA model of using technology to bring more transparency in the operation of private firms, while reducing the discretion available to government officials. These are to be welcomed, but the other side of the equation is far more important: getting rid of the impunity enjoyed by government employees. In that respect, the current central government has proved worse than worthless. While augmenting transparency in some private transactions, the government has sought to shroud government operations from scrutiny. It has deliberately weakened one of the previous regime’s signature achievements, the Right to Information Act, which shines a light on the bureaucracy’s functioning. Its attack on the Right to Information law began with a reluctance to fill posts, including that of the Chief Information Commissioner. As the claimed educational attainments of its ministers including Modi himself, came under investigation, it tried its best to prevent such information from being made public. In the aftermath of demonetisation, it obscured the process by which the decision was taken in 2016, just as it has tried to veil details of pricing related to the Rafale fighter deal. The Modi administration appointed bureaucrats to those positions it deigned to fill, making the Information Commission an insider’s monopoly, and drawing criticism from the Supreme Court. Last year, it secretly added an amendment to the Right to Information Act giving itself the power to determine the tenure and salaries of all information commissioners, which would kneecap their independence. 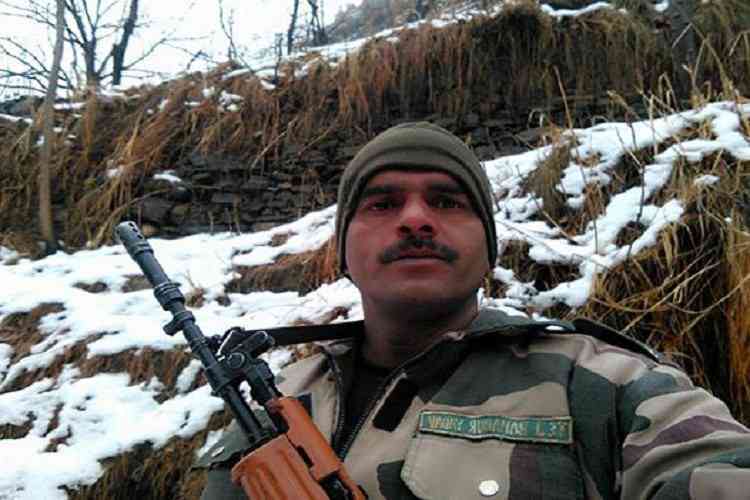 Border Security Force soldier Tej Bahadur Yadav. Civil servants and police officers, meanwhile, remain secure in their positions despite the most severe transgressions. To give just one example, a Goan police officer named Amjad Karol is yet to be sacked, despite having beaten and stripped a poor, elderly woman in public back in 2014, and reported drunk for duty several times since. If such acts don’t get you fired, what will? Actually, we know what will. Angering superiors, as Border Security Force soldier Tej Bahadur Yadav did in 2017, by revealing deficiencies in the functioning of your organisation will result in summary dismissal. Blowing the whistle on corruption, as the Magsaysay award winner Sanjeev Chaturvedi did at AIIMS before he was transferred out in 2014, will trigger poor appraisal reports and punishment postings. On the other hand, arresting Anand Teltumbde in gross violation of a Supreme Court order, as the Pune police did last week, will bring on no sanctions at all. Nor will the trumped up charges against Teltumbde when they are finally exposed as such. The damaging impunity enjoyed by government staff extends to acts of negligence and ineptness that should constitute firing offences in any progressive nation. Take the official who humiliated a passenger at Mumbai airport last month and denied him clearance for being unable to speak Hindi. He should not spend a day more at the airport’s immigration counter, or in government employment. Or consider the Chief Electoral Officer of Telangana, Rajat Kumar, under whose watch 22 million voters were disenfranchised in last year’s state elections. How the hell is he still in the same job at which he has proved utterly incompetent? The most significant challenge before any Indian government is to make the administration serve citizens rather than itself, and be accountable to citizens rather than to itself. The reforms required to institute such a system are far more profound and far-reaching than the appointment of a Lokpal. 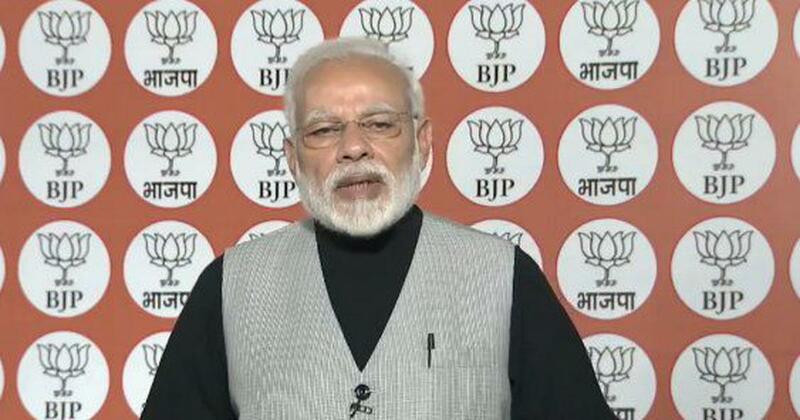 Narendra Modi has been AWOL on that job for the entirety of his 56 months in office.